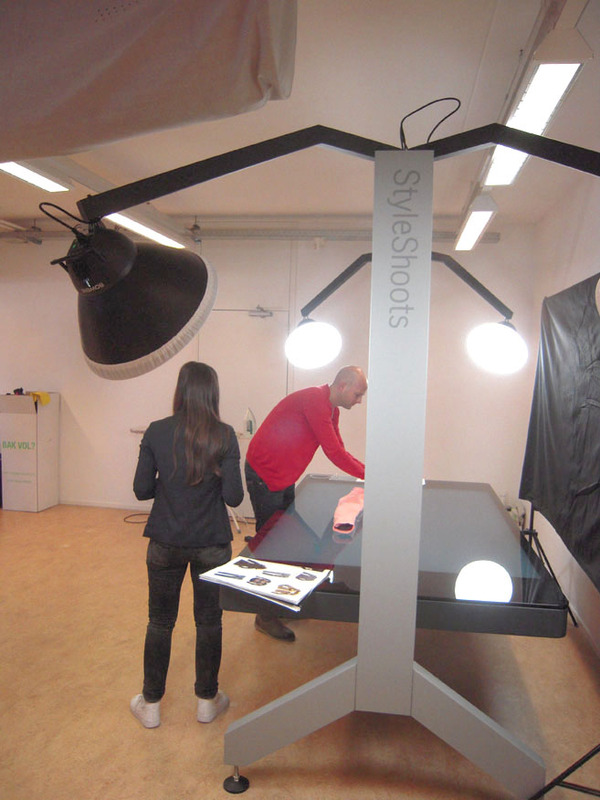 Cars Jeans headquartered in Amsterdam recently bought StyleShoots for their look book content production. Instead of using sketches and hand drawings, they now use high quality original pictures of their entire range to fill their look books. 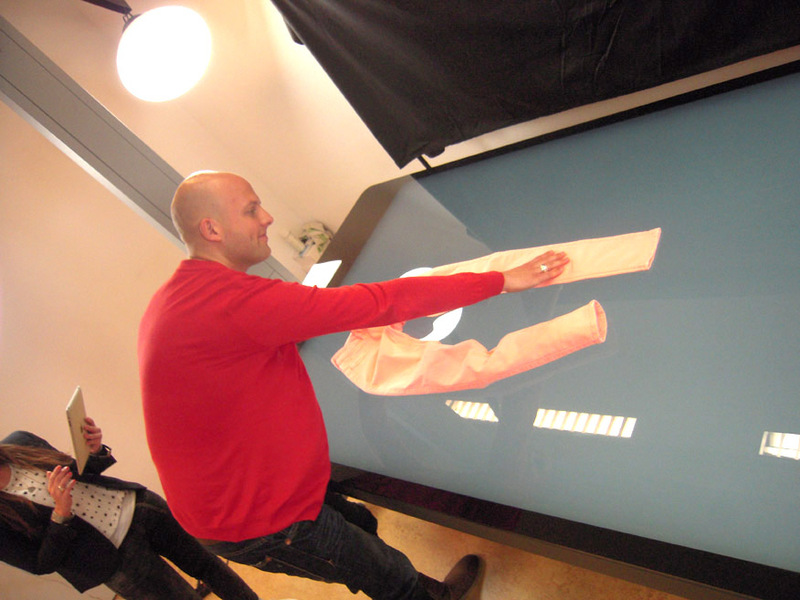 The managing director of Cars Jeans, Cees van Bueren, reports huge time and cost savings, and a significant increase in order intakes due to better look books. Cars Jeans are known and recognized for their fashionable denim ranges offered at reasonable pricing. Check out the Cars Jeans range at www.carsstore.nl.